"Clear, readable, and genuinely smart, Cooler Smarter answers the question concerned citizens everywhere are asking: What can we do to make a difference?" Elizabeth Kolbert, author of "Field Notes from a Catastrophe: Man, Nature, and Climate Change"
"Finally, an excellent, short, and readable book that is replete with examples of what each of us can do to improve our lives and, at the same time, reduce our carbon footprint by using energy more efficiently. Whatever your view may be about climate change projections, there are no good arguments that favor wasting energy and launching the world's climate into an uncertain future." "Cooler Smarter provides great advice backed by data, analysis, and examples. I was surprised how only a few simple steps can cut your environmental footprint by 20 percent—and most of those steps don't involve sacrifice, but rather pay for themselves and help you lead a healthier life. I plan on implementing several of these strategies and hope others do, too!" "We can break our addiction to fossil fuels, stave off the worst of global warming, and generate quality jobs that allow us to support our families and build for the future—but only if we work together and each of us does our part. This smart, sensible, and easy-to-use book lays out the most effective steps each of us can take right now." Van Jones, President, Rebuild the Dream, and author of "The Green Collar Economy"
"Global warming affects all of us, no matter what our ethnicity, politics or religious affiliation. This book offers the latest scientific thinking about the most effective steps each of us can take to lower our emissions. It is a valuable tool for congregations and others who care for God's creation." "It's doubly important now for each of us to act to reduce our carbon footprints because Washington is doing so little. I love this book—a smart, accessible, clear-headed guide that we can all follow." James Gustave Speth, author of "The Bridge at the Edge of the World"
"This accessible, science-based book gives each of us the information we need to do our part to reduce our carbon emissions. 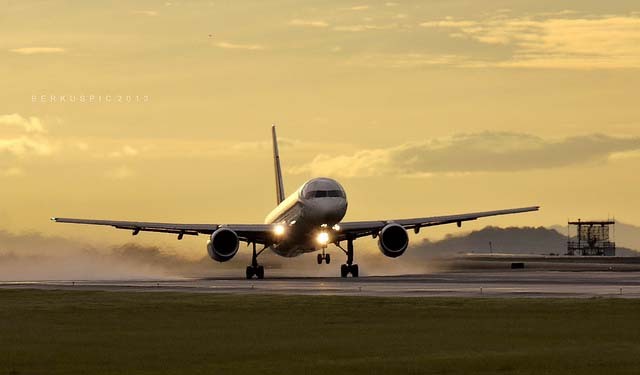 This is the smart tool for action many of us have been waiting for." "A wonderful guide to smarter energy use and a cooler planet that shows how each and every one of us can contribute part of the solution for a better future. Splendidly written, accessible, and essential for any citizen—both virtually and metaphorically cool." "eco-myth-busting guide to green living….makes a plaintive call to action, arguing that climate change has reached a dire point because of human use of heat-trapping fossil fuels." "Who would I recommend this book to? Just about everyone. Rarely does any individual popular science book rank as a genuinely significant and compelling addition to a library's collection, but this is one of them. Pretty well every academic or public library should get this book for their collection.... We owe it to ourselves and our planet to read this book and think deeply about what we can do." 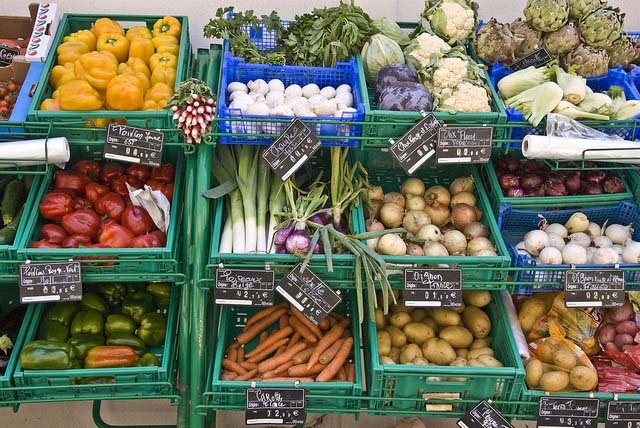 "The advice in Cooler Smarter can help save you money and live healthier. But its central purpose is to empower you, through low carbon-living, to confront one of society's greatest threats." Chapter 1. Can One Person Make a Difference? 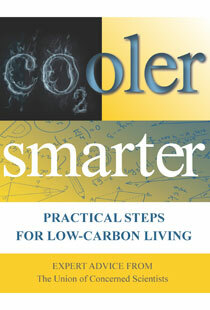 Cooler Smarter won the scientific category of the 2013 Green Book Festival Awards.